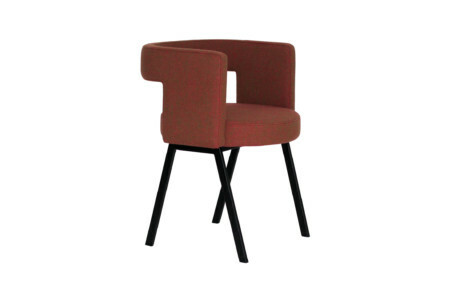 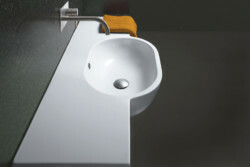 t offers, even in smaller dimensions, comfortable solutions, designed to improve the users' quality of life. 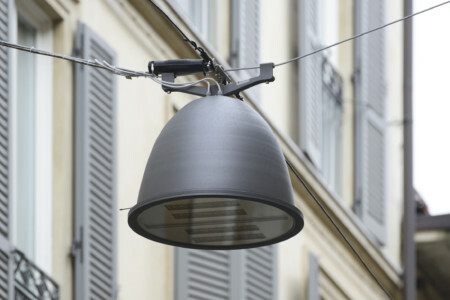 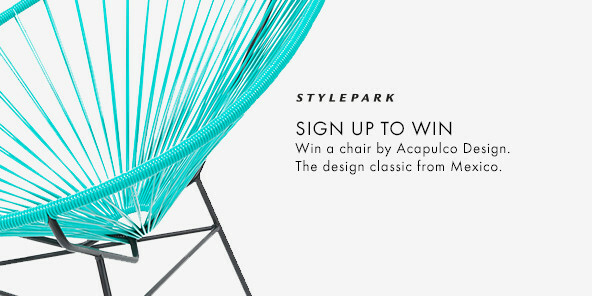 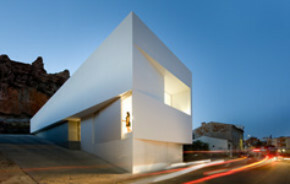 Thanks to its typological and technological innovative concepts, the program was awarded with numerous international awards. 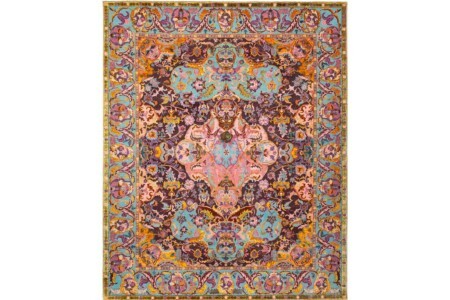 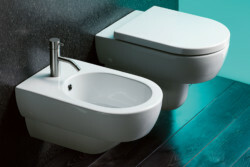 and versatility are the characteristics of C2 System, the largest one of the Program. 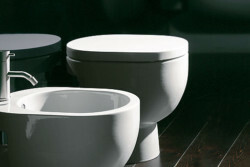 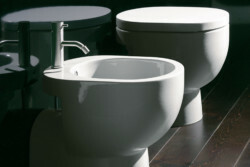 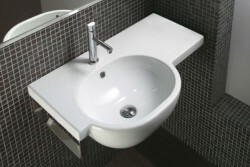 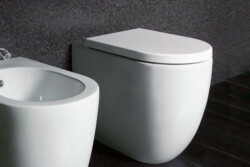 It comprises washbasins from 50cm up to 120 cm sized. 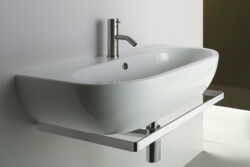 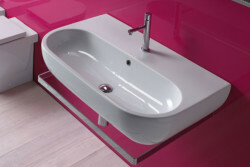 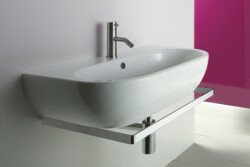 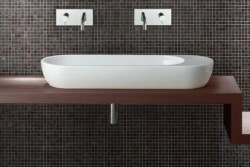 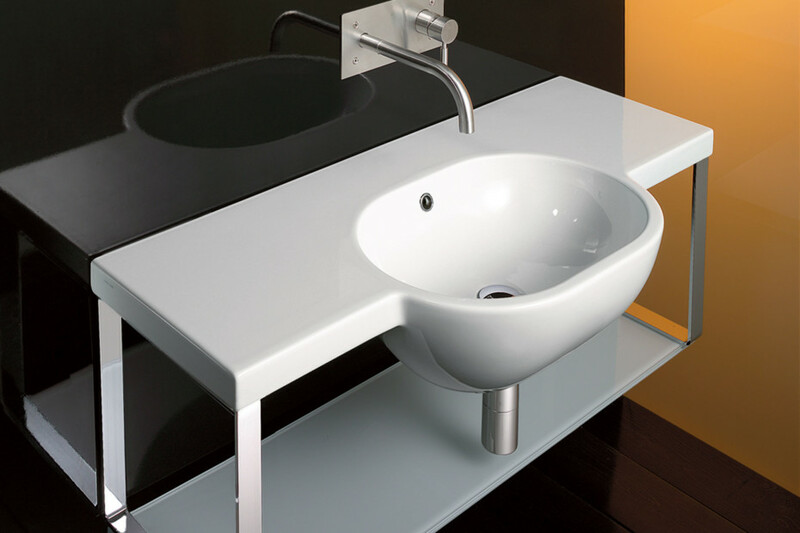 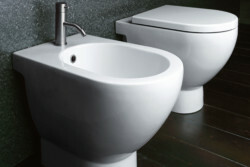 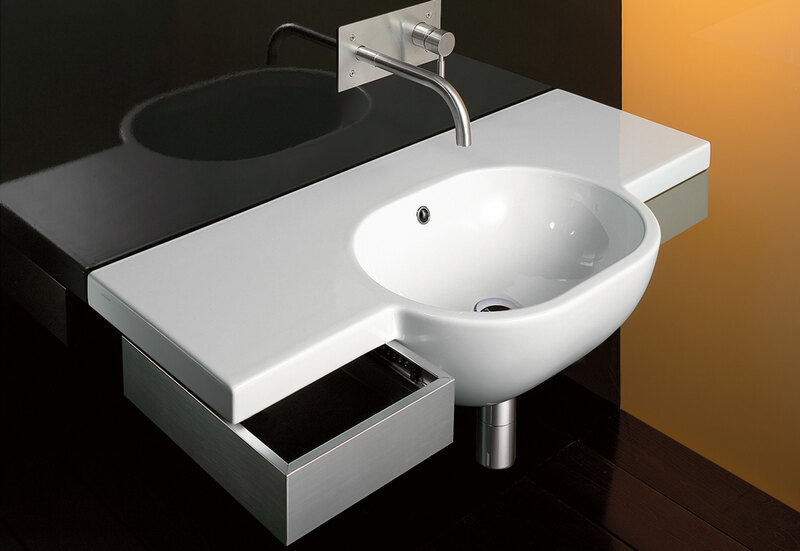 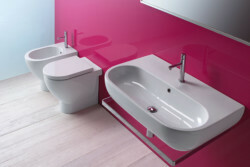 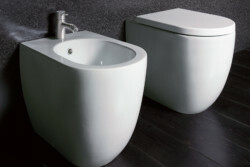 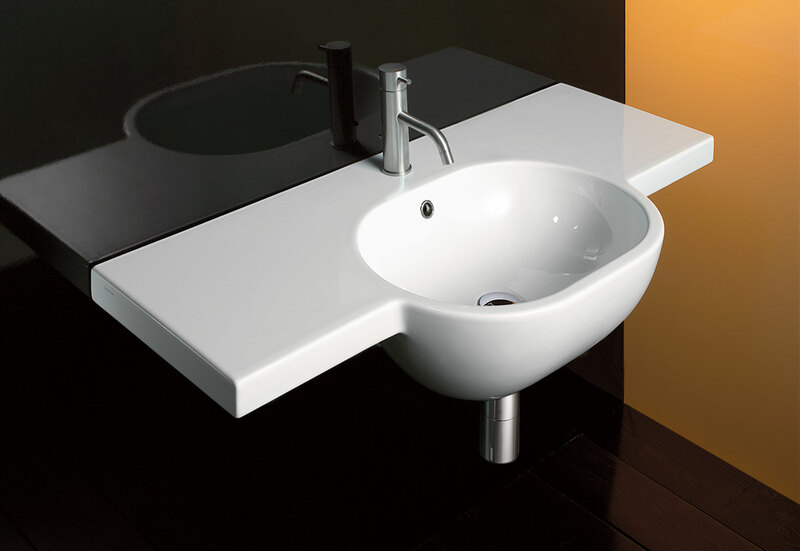 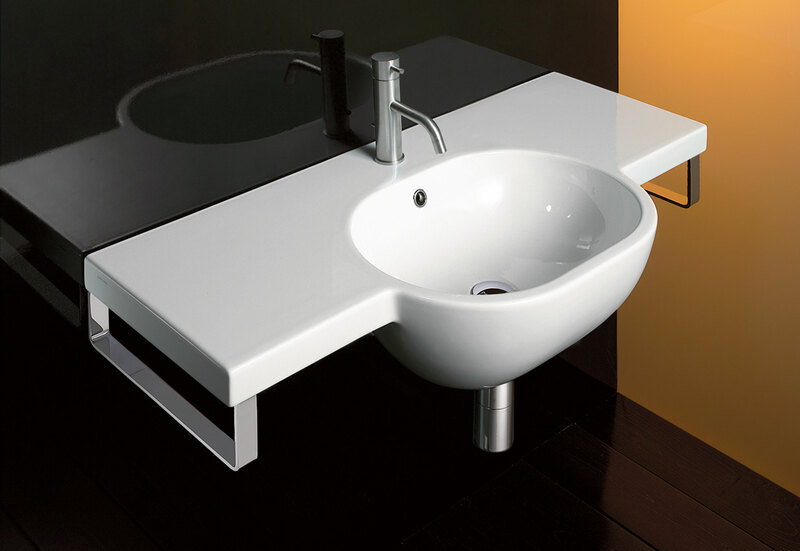 The two asymmetric washbasins C2 75 rh and lh have an innovative design, that allows numerous spatial solutions. shbasins can be equipped with dedicated fittings, such as towel rails, aluminum chests, structures with glass shelves, etc.